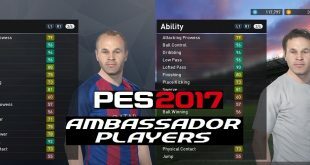 There has been a lot updated in PES 2017 today, namely the eagerly anticipated PES 2017 4K update. We thought we’d put all of these updates in one place for you to easily digest. 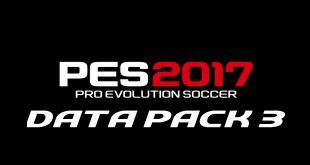 After weeks of speculation and waiting for an announcement regarding PES 2017 in 4K, Konami decided to drop it on us unexpectedly today. 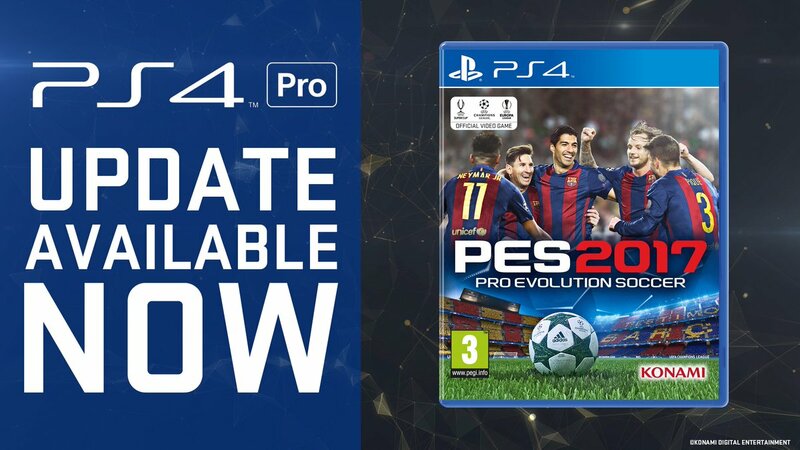 That means the PS4 Pro update is now available and will allow PS4 Pro owners to play PES 2017 in glorious 4K. 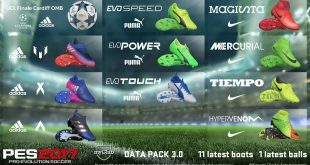 Whether this is purely a PES 2017 4K update or if there are added benefits is still unclear but we will provide an update when one is announced. You get a bonus, you get a bonus, everyone gets a bonus! The count up campaign hit its 5 million game target this week. As a result this means everyone will get a 50,000 GP bonus and as discussed above two free spins of the El Clasico Heroes Special Agent and one free spin of the FC Barcelona Legends Special Agent. That is one guaranteed legend and two more free opportunities at spinning one! 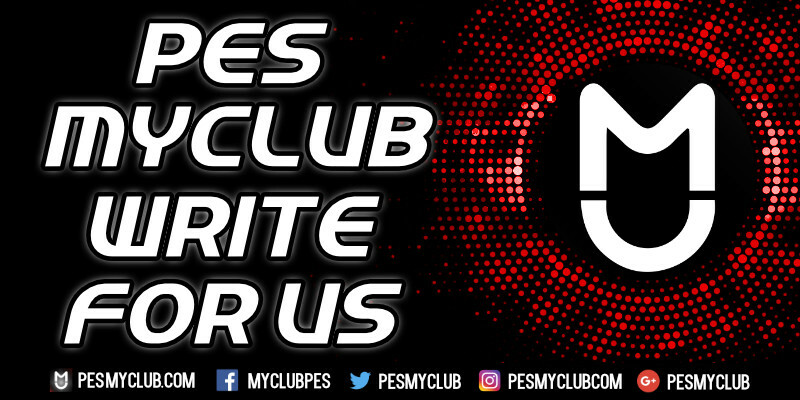 Check your inbox on the myClub main menu to receive all these bonuses. There are a whole host of Special Agents available this week. This includes free El Clasico Heroes and a FC Barcelona Legends Special Agent – yes this guarantees you a legend you haven’t already got! 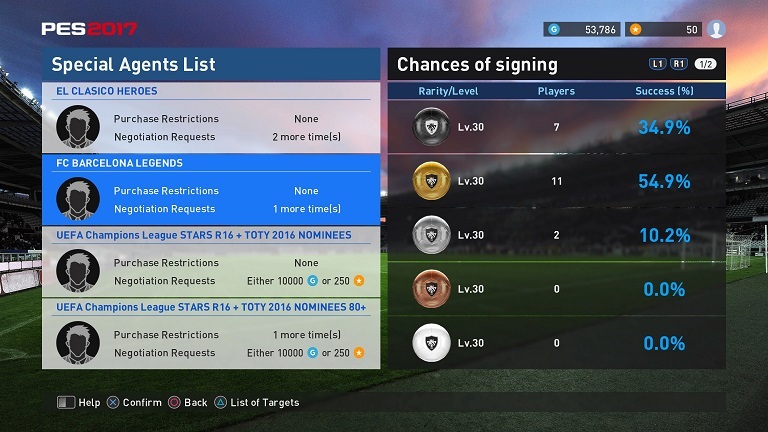 Furthermore, there is also a free UEFA Champions League Stars R16 + TOTY 2016 Nominees Special Agent which guarantees you an 80+ rated player. All of these Special Agents once used will no longer be available. The ‘continuous’ Special Agent this week is UEFA Champions League Stars R16 + TOTY 2016 Nominees which gives you a 4% chance of a black ball. Whilst this lower than the El Clasico Heroes Special Agent it still presents a good value opportunity at a black ball when comparing it to Top Agents. This Special Agent is scheduled to run from 08/12 to 15/12 04:00 UTC. Finally, in addition to all this you’ll be able to win this Special Agent by doing either the Online Challenge Cup or VS COM Challenge Cup. That is two opportunities at getting this Special Agent for free!